The inclusion of LGBT members of the United Kingdom Independence Party (UKIP) in this year’s London Pride parade has been the cause of much debate and considerable distress amongst LGBT communities. It has divided friends, colleagues, and comrades. 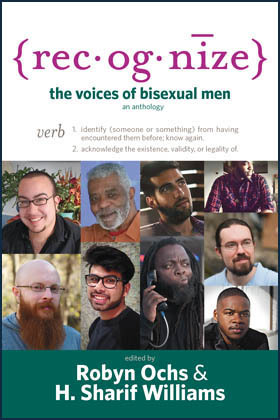 It has drawn out significant issues of principle about fundamental rights of freedom of speech and association, and about the absolute need to feel and be safe in queer spaces and events and to recognise multiple marginalisation and embrace the intersectionality between the many differing characteristics of queer people. On Saturday 7th February several members of BiUK attended a historic event: the first consultation between Stonewall UK and bisexual communities. The day went very well and we were left very hopeful about possibilities for working together more closely in the future. 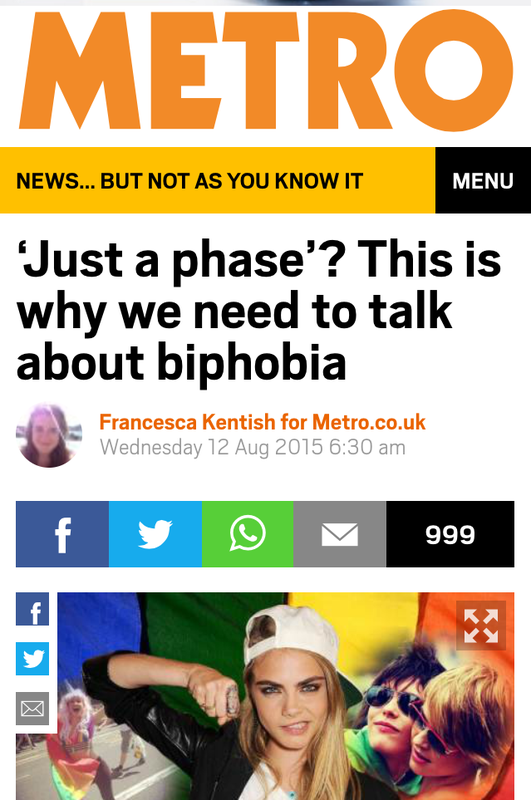 Marcus Morgan, from The Bisexual Index, has written a great summary of the day here. 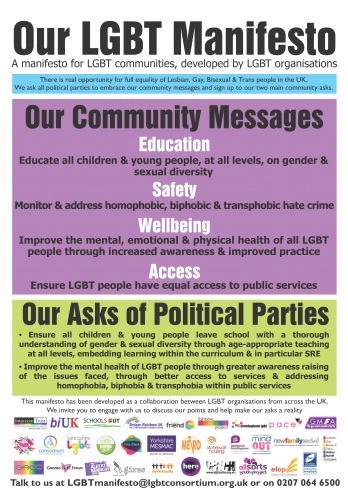 BiUK was proud to be involved in producing the LGBT manifesto along with other members of the LGBT consortium. 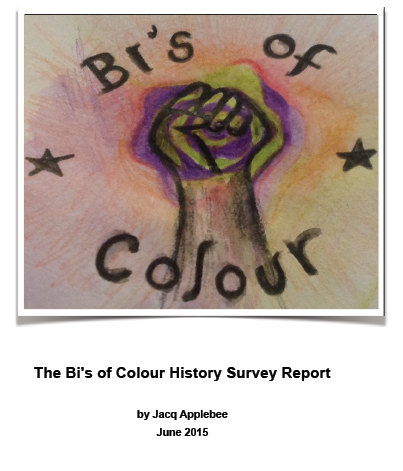 We ensured that it linked nicely with the key recommendations of The Bisexuality Report. Please do share this on and use it if you find it helpful. There are also websites for the LGBT manifesto and the trans manifesto.